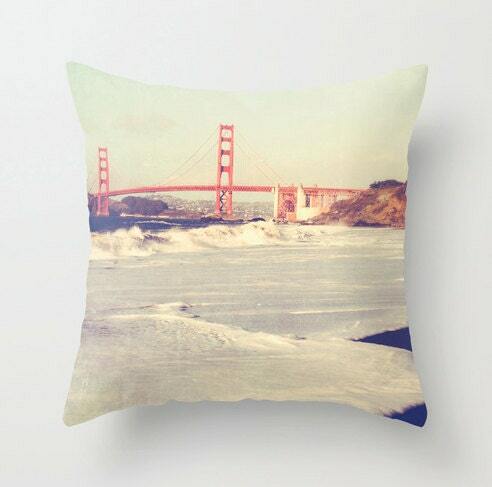 Decorative San Francisco throw pillow. Golden Gate Bridge photo pillow case. ♥ 18"x18" square pillow cover, with or without a polyester pillow insert. ♥ Please select if you would like the cover only or if you would like the cover and the pillow insert. ♥ Soft and durable. 100% polyester. ♥ Machine washable (cover only). ♥ Double-sided print with a concealed zipper. ♥ Colors may look different on your monitor. ♥ Please allow 4 - 9 business days for production time. Absolutely beautiful prints from Myan-- as always. Can't recommend this shop enough! Amazing!!!!. Myan Soffia is an excellent professiinal and it has been a pleasure contacting her!. Love her art! Great seller!. Excellent communication!. Amazing pictures! If you are looking for a size that is not listed I am always happy to create a custom size for you. Please contact me anytime. 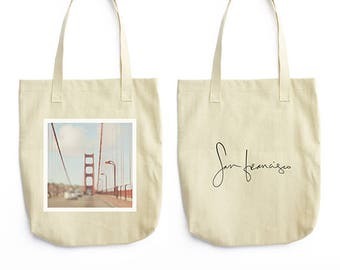 Also please note, canvas wraps, framed prints, prints that are 16"x20" and larger, custom sets, custom orders, tote bags, and pillow covers are all considered custom since they are not in stock and require custom production. They are not eligible for returns or exchanges. All images are processed and taken by me. I only use professional labs to ensure prints are made with premium archival materials guaranteed to last a lifetime. Wholesale and gallery inquiries are welcome! Do you offer an industry discount? Yes! I have worked with many interior designers, set designers, and hotels. Please contact me to discuss your project. I am always happy to help! I am now offering instant file downloads in a limited collection. All images are taken and processed by me. 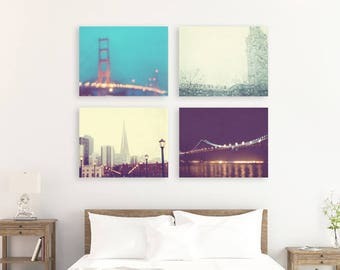 I am not a reseller, I never use stock images or stock designs, ensuring you receive unique original art for your home. These files are high-res quality files so you can easily print from your own computer, email your files to your favorite print shop or upload your files to an online print service. Upon purchase you will receive a link to your high-res files. >>> Due to the instant nature of digital downloads I am unable to offer refunds. 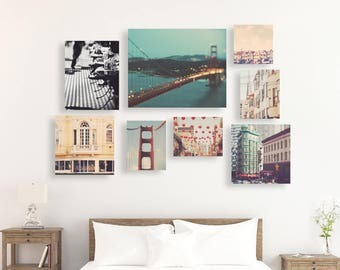 • Purchase of the prints or files does not transfer ownership, rights for reproduction or rights for resale. • Digital files are made available for personal use only and may not be distributed or used for any type of resale, licensing, or commercial use. • They may not be edited, modified, used to create derivative works, or used on products for sale. • They may not be sold or used for giveaways, logos, websites, etc. • Using them in any way without my permission is in direct violation of copyright laws. If you are interested in using them for a project or for commercial licensing please contact me for details and copyright authorization.